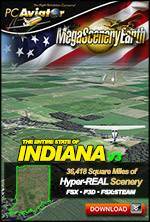 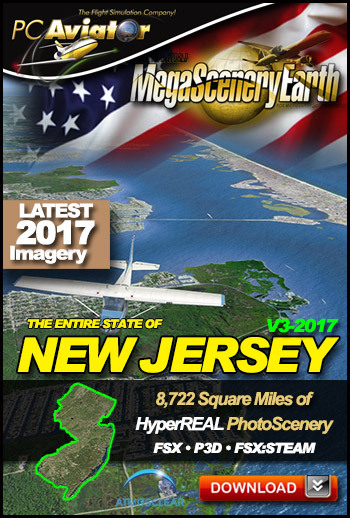 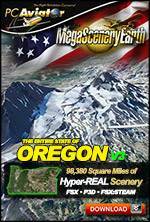 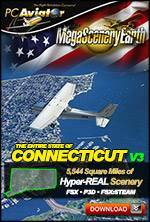 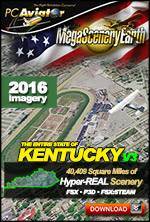 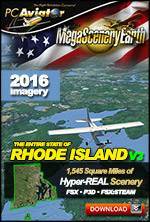 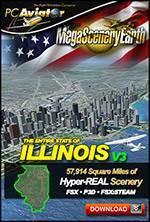 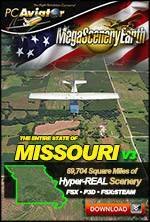 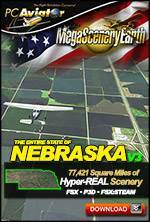 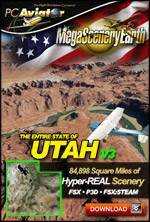 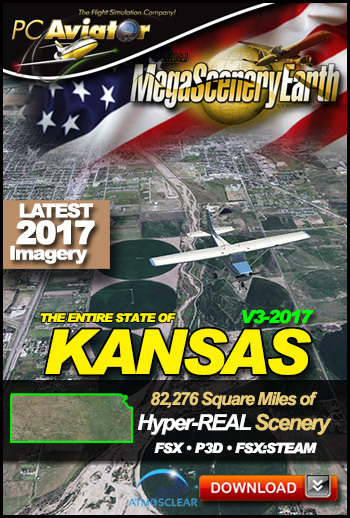 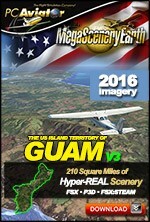 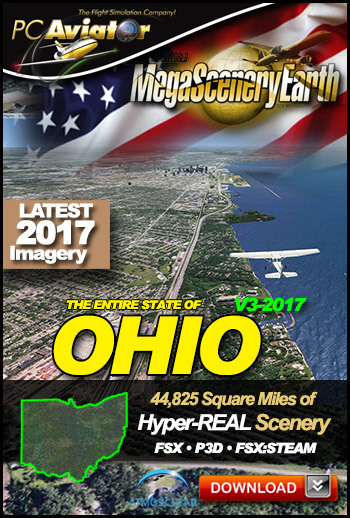 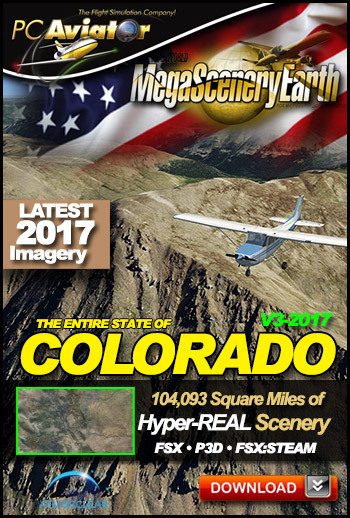 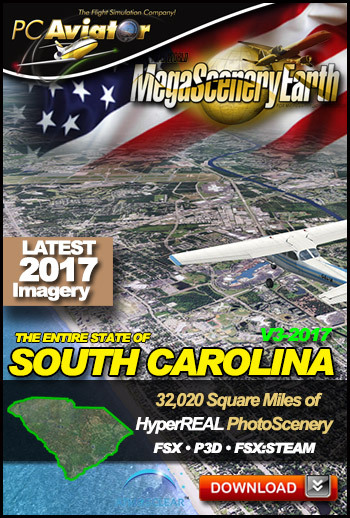 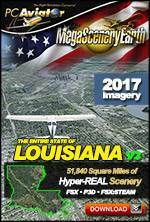 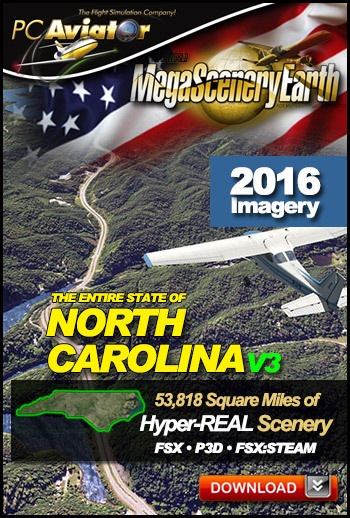 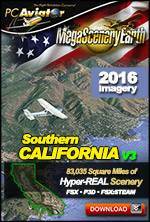 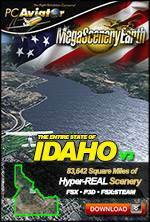 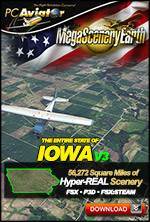 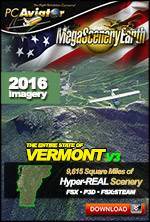 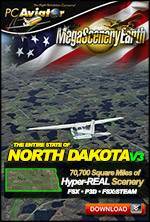 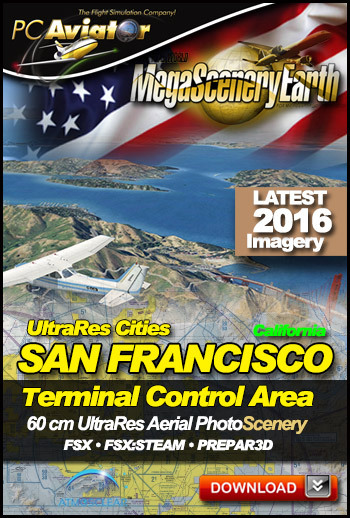 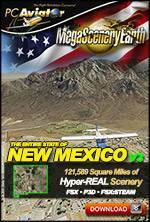 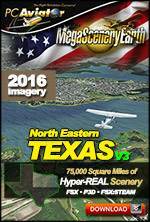 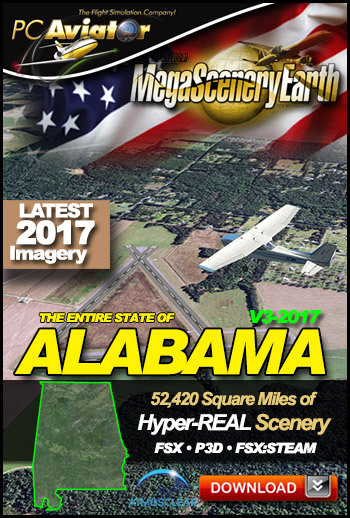 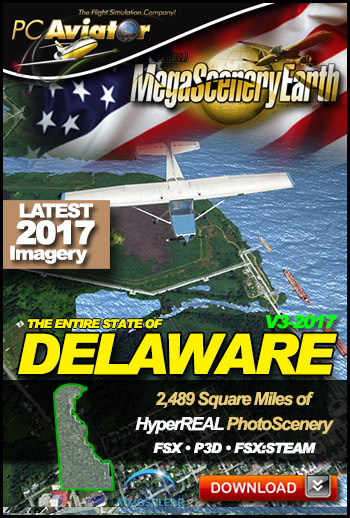 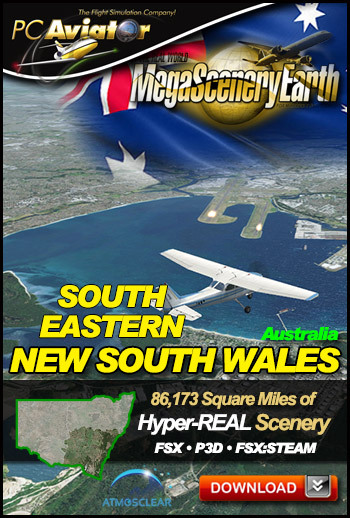 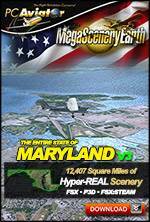 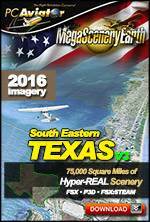 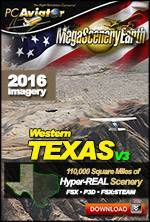 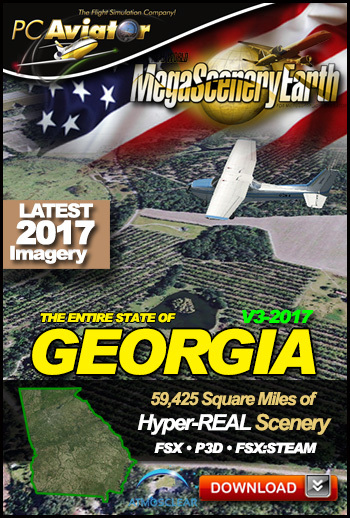 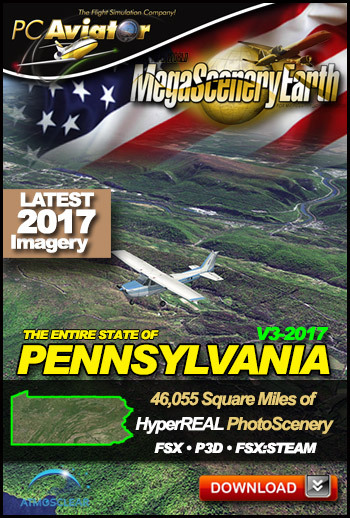 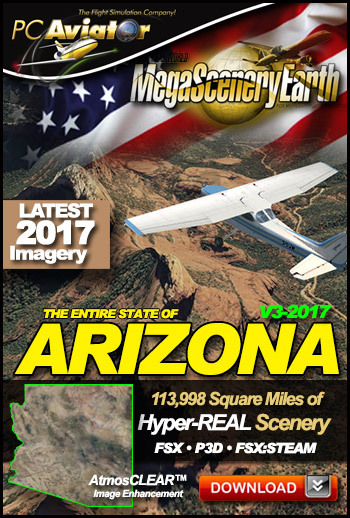 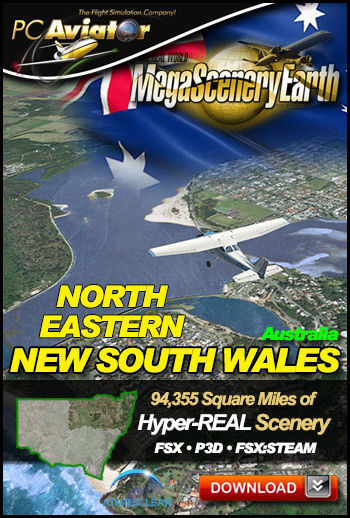 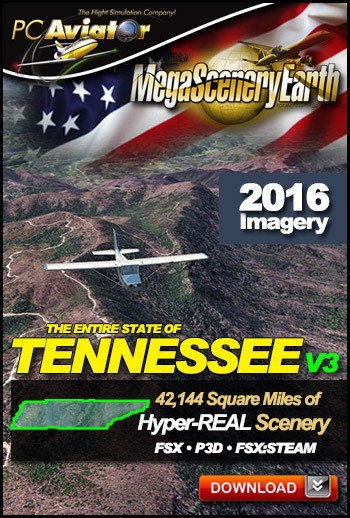 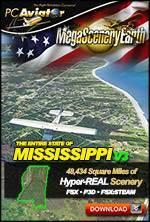 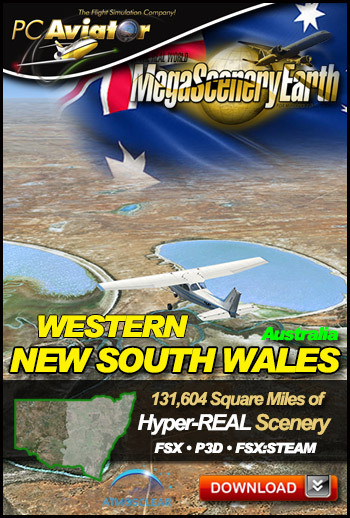 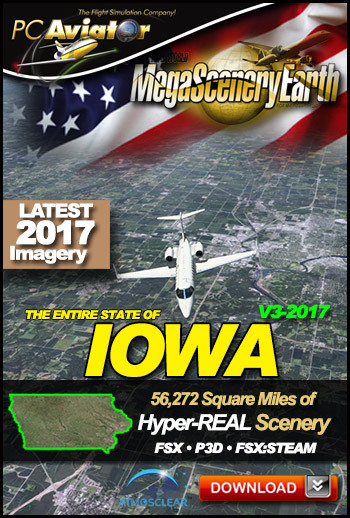 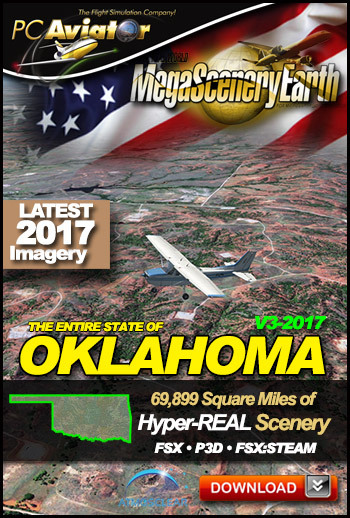 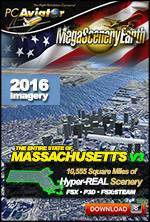 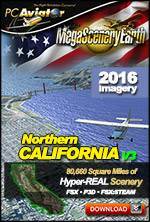 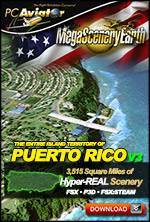 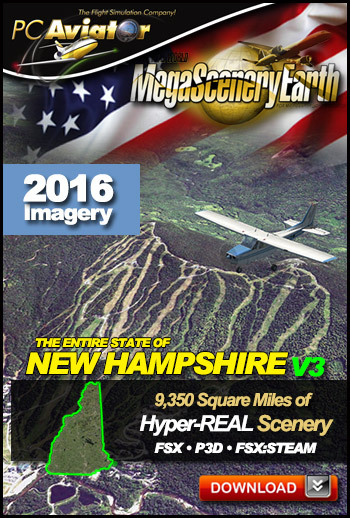 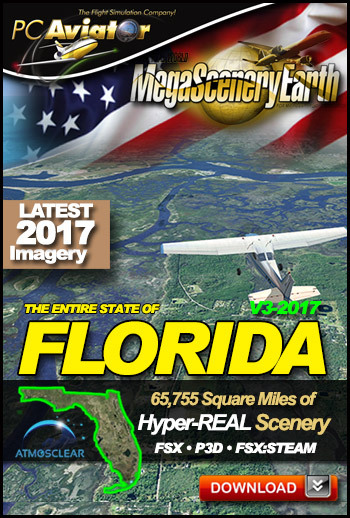 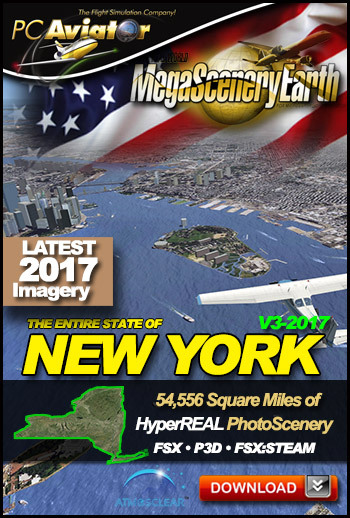 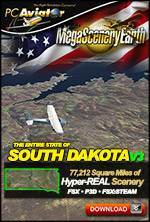 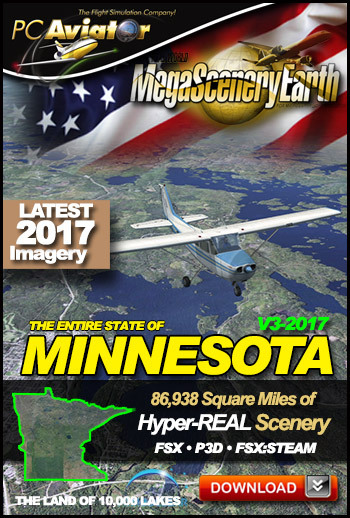 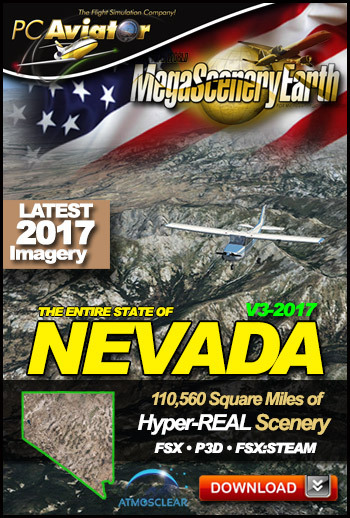 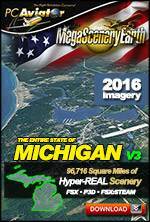 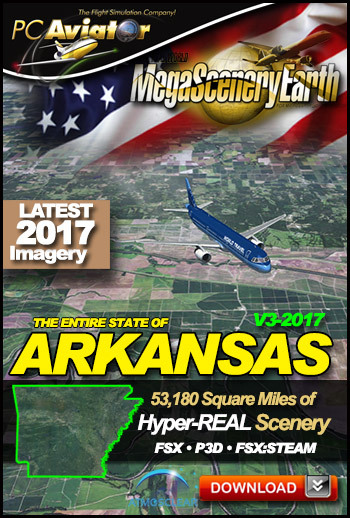 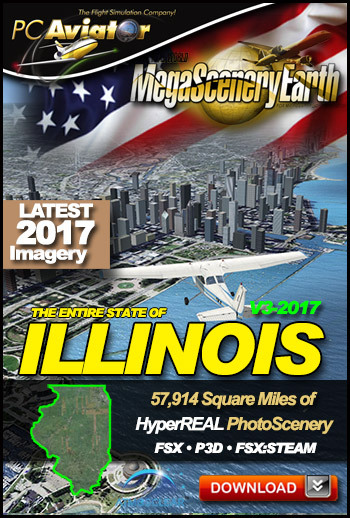 MegaSceneryEarth V3 is the ultimate in photoreal scenery for Microsoft Flight Simulator X, FSX:STEAM and Prepar3D. 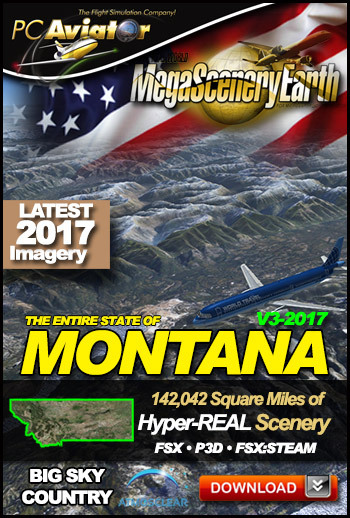 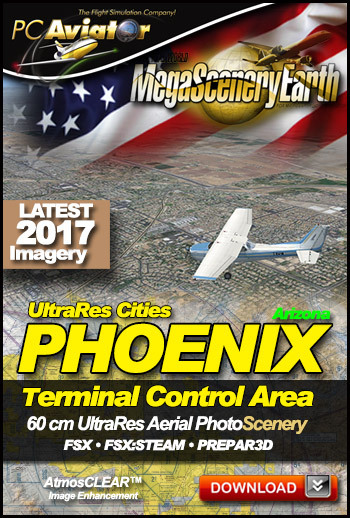 It is created from high resolution aerial photography and gives you the most visually realistic scenery that today's technology can give you for FSX. 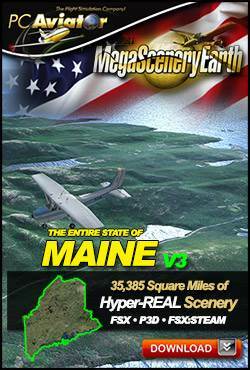 Areas are available on a state by state basis and by Instant Download (DVD optional). 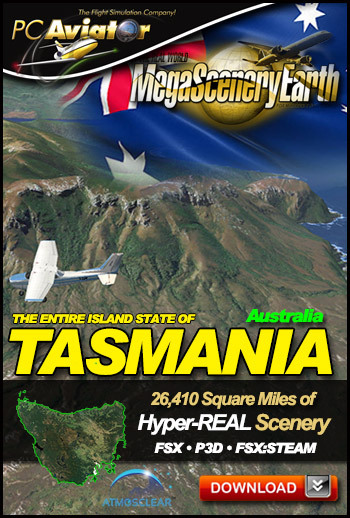 Choose your favorite state and expand your area whenever you want to. 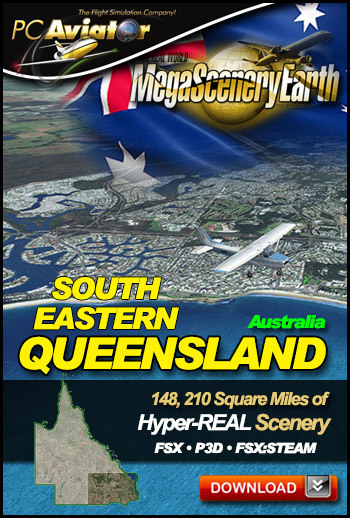 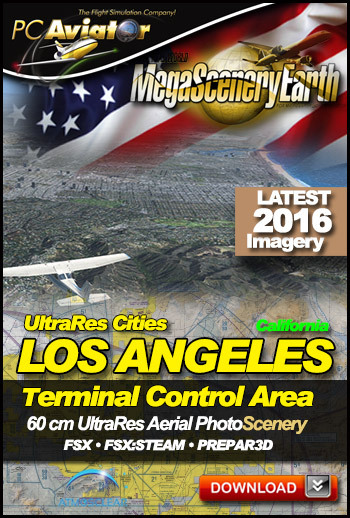 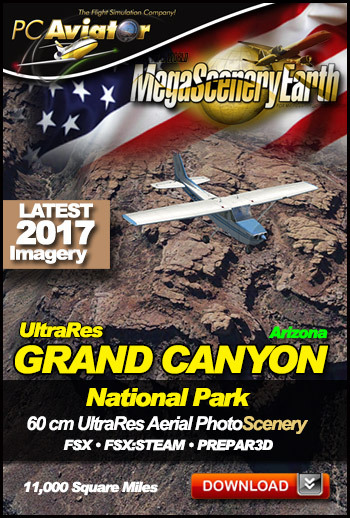 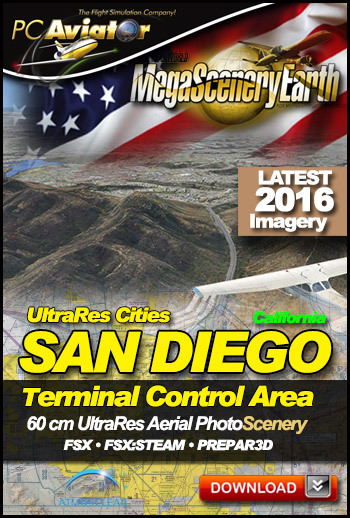 We guarantee that once you've flown MegaSceneryEarth you won't ever want to go back to regular scenery.